Home furniture removal Mistakes During Moving. Moving can be a stressful time. It takes patience and organisation for home furniture removal, and also a lot of trusts to let things happen smoothly in your favour. When house moving Services are responsible for dealing with your own goods, it’s only natural to assume you’ll feel a little nervous about things. You will want to avoid making any mistakes that might hinder the efficiency of your home furniture removal. Here are some common mistakes to avoid during your moving process. Common home furniture removal mistakes during and before moving. Missing the Opportunity to go Basics. Don’t look at your move as a hard-line to move every single possession you own. You may need less than half of it in the first few months anyway. So store what you don’t need and work with settling in with the essentials. Not Labeling Electrics and Wires. Want to wind down to music while you unpack? Don’t forget to label your stereo cords and speaker systems before you pack them. Knowing which cord belongs where is a major time-saver. Also, make certain not to cost yourself hours of searching for the right cord for the job. Pack all the cords together and make them handy. Label the box or put them in your car to make certain. Packing Essentials and Important Documents. Keep a travel-with-you pack. Your house packers usually don’t have time to read and identify your documents. This should include any important documents that cannot be replaced, essentials you’ll need to authorize your move and of course, your everyday needs like toiletries. Getting Lost in your New Neighborhood. Before you move to an unfamiliar area, find out about the closest fuel stations, coffee shops, supermarkets, and train stations. Knowing where you’re going should be every mover’s motto! When moving don’t be caught with your pants down. Have a clear plan and keep an eye on what’s going into the moving truck. When you know what is left behind and what is on its way to the new abode, you’re not going to be spending any time worrying about your goods in transit. It’s essential to write down the goods being transported, for your sake and also because sometimes, your removalist won’t remember “that brown box with the writing on top”. Sunshine Removalists Melbourne Services are Melbourne’s trusted small business for transporting your possessions from A to B. 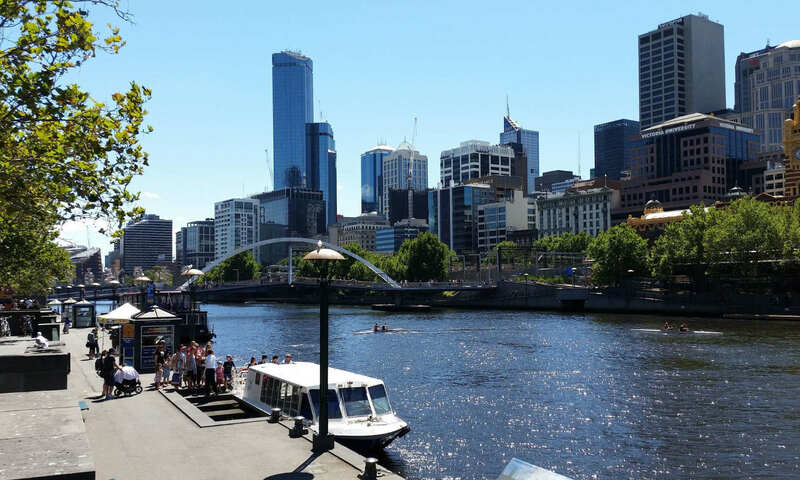 If you’re moving to Melbourne and would like to speak with us, please call our consultants and ask us about our service range today. We look forward to your call. Articles and Links relating to home furniture removal. Melbourne Western Suburbs and Homes. Removalists Melbourne home late afternoon starts by Melbourne furniture removalists. Next PostNext Melbourne house packing removalists help on living & dining rooms when you have to move.